Ok, we’re certified, card-carrying attention seekers. But purely for the right reasons. We’re passionate about generating positive exposure for our clients. We make them thought leaders and recognised icons of their industry. We build brand trust and dedication. We deal in reach, influence and persuasion. We embrace new media opportunities with old-school know how. From media coverage to stakeholder communications to content creation. We guarantee your business will bloom under Callister Media. Our tailored media campaigns will bring your products and services, leaders, ideas and innovations to the world. 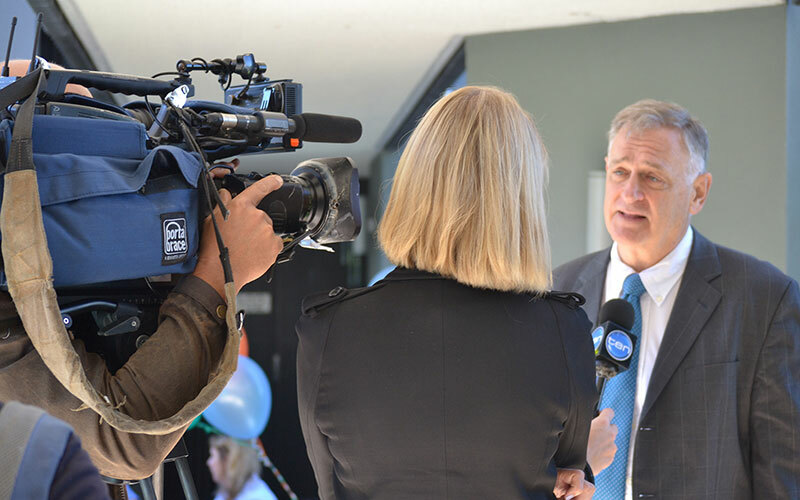 As seasoned journalists and PR professionals, we have the skills and contacts to see your message is heard through television, radio, print, social and digital platforms. 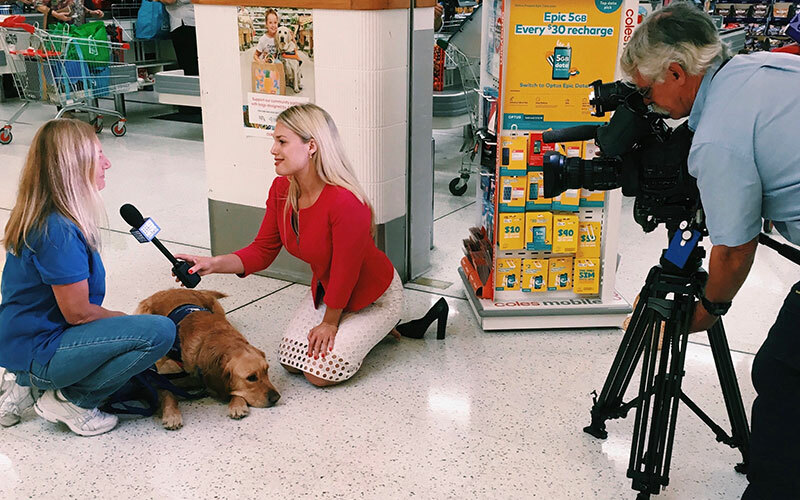 Our end-to-end service includes developing engaging stories and crafting compelling key messages, right through to capturing media attention and training your spokespeople to deliver under the spotlight. Our hand-picked team of expertly talented copywriters have reached millions in real estate, education, tech and beyond. Across web, mobile, video and print, we can find the perfect words to tell your story with targeted, seamless content that engages and inspires. 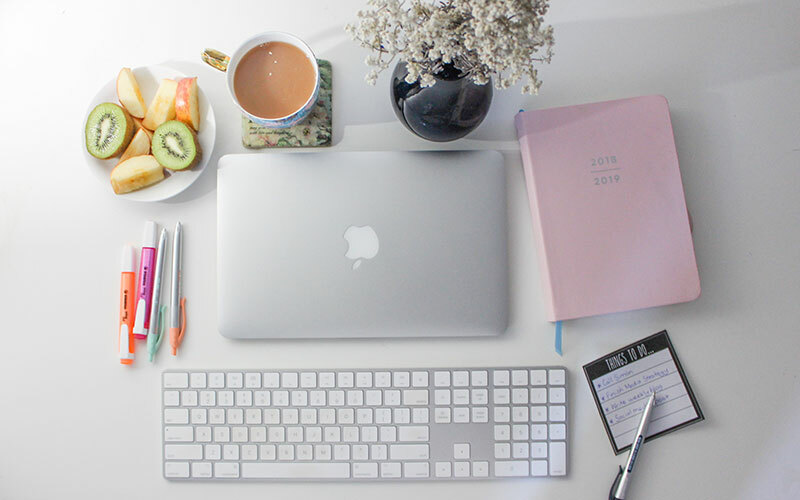 Our copywriting covers: SEO web content, social media, blogs, media releases, thought leadership, feature articles, marketing collateral, advertising and outreach. We can do email marketing, internal communications, white papers, case studies and fact sheets, and video and audio scripts. Time-poor and content-focussed consumers are now demanding information be delivered visually. Video alone is projected to claim more than 80% of all web traffic by 2019. Taking advantage of this revolution will add significant value to your online presence through elevated SEO, amplified social media interaction, and increased brand awareness. 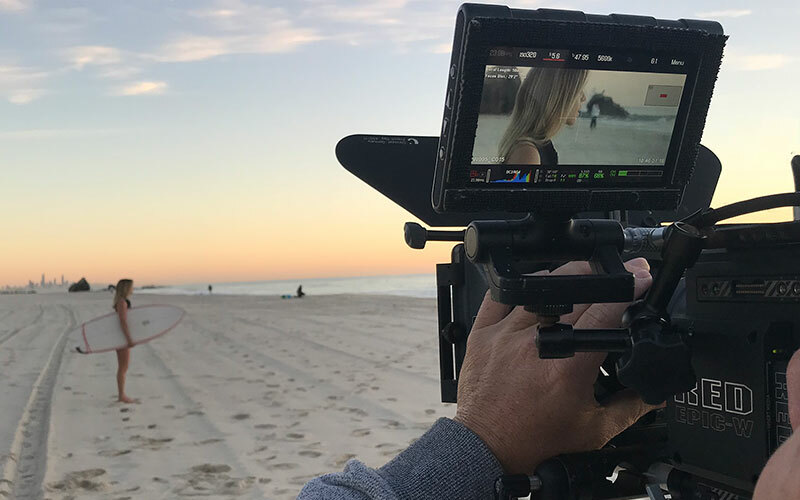 Our video and photography professionals will create high-impact video and images that tell your stories and leave your audience clambering back for more. Get an edge over your competitors. A detailed engagement strategy will prepare you for changes in the political landscape and community expectations, ensuring any new regulations, policies or shifts in public attitude are a boon, not a bust. 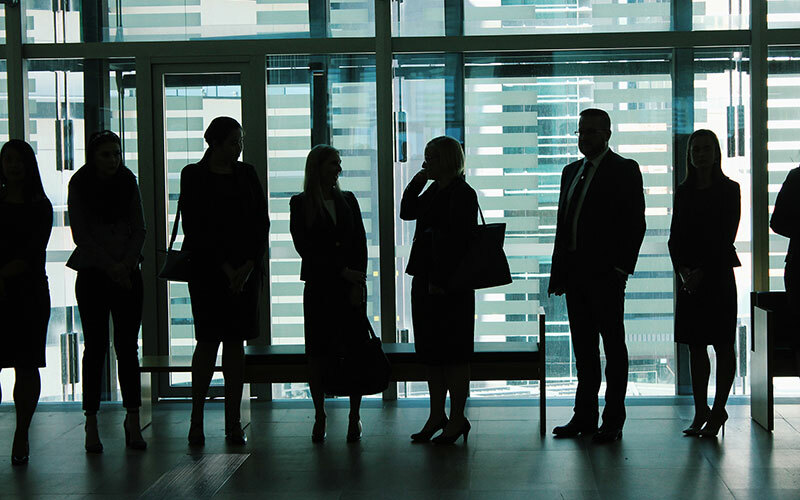 Our team has extensive experience working with government at all levels and business across a diverse range of industries. As a result, we will maintain a close analytical eye on political and policy developments that impact your organisation. 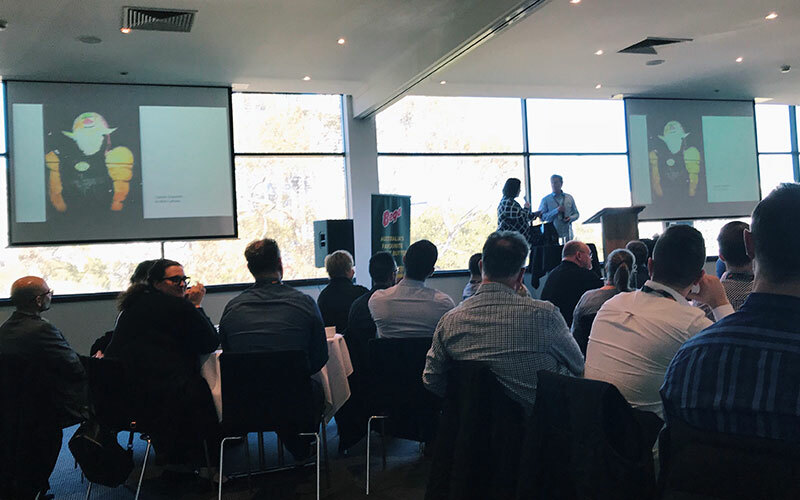 Callister Media has the creativity, vision and contacts to deliver fascinating events that create awareness, deliver media coverage and activate and inspire your market. 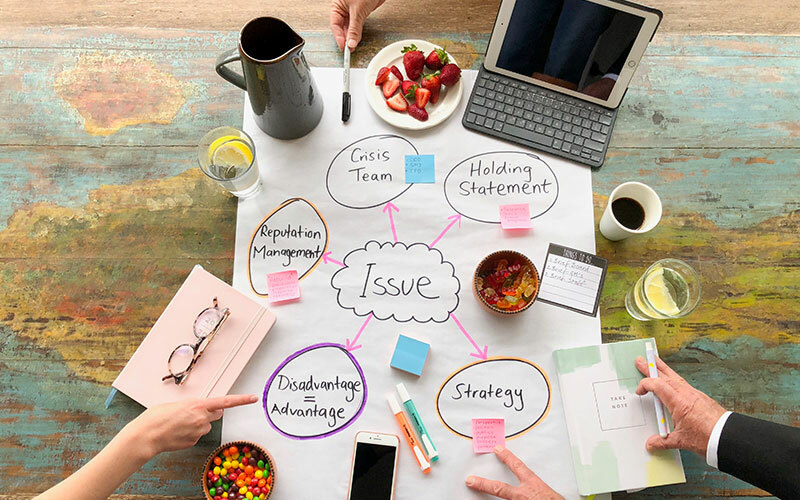 Our vast experience in planning and implementing crisis communications strategy – backed with our extensive media training and guaranteed 24/7 support – will make sure you’re equipped with considered and timely resolutions for any challenge. Our tailored end-to-end strategies will enhance your social media presence on a range of established and emerging platforms like Facebook, Instagram and LinkedIn, and provide you with the tools to measure outcomes. Our social media team are experts at building the strong and enduring relationships required to secure repeat customers and brand loyalty. And our exclusive sporting, lifestyle and health social media influencers can personally connect your brand with tens of thousands of loyal followers everyday. Our targeted, purposeful approach – with a strong focus on attention to detail – will ensure our designs deliver a lasting impression for your brand. Our team of talented designers tackle every project – big or small – with enthusiasm and professionalism. We specialise in developing logos, signage, brochures, marketing collateral and corporate reports in both digital and print form. 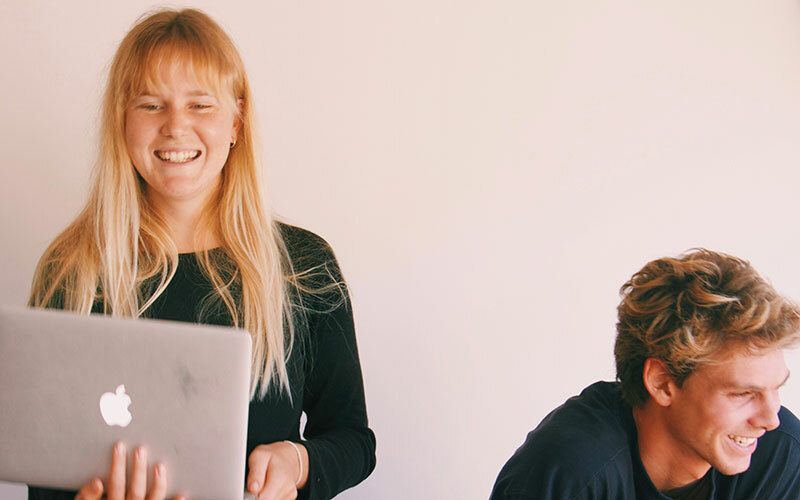 Whether you’re looking to build a new site from the ground up, or just want to give your existing site a facelift, we have the team to deliver professional, cutting-edge websites that are responsive across desktop, tablet and mobile devices. 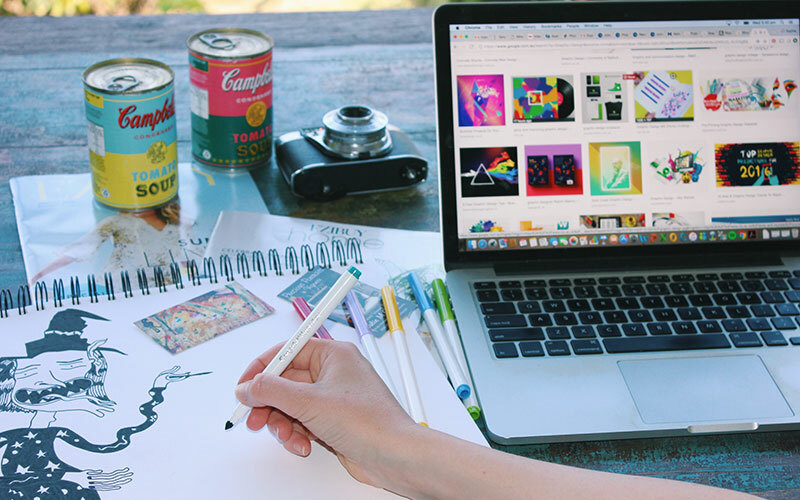 Our web-design, graphic design and SEO professionals will work hand-in-hand with you to create the website of your dreams, all within your budget. 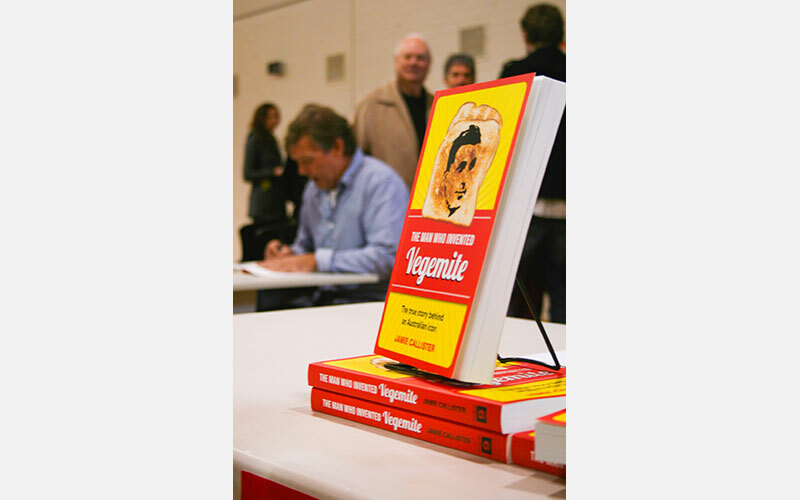 Callister Media were responsible for the media and public relations launch campaign behind the book The Man Who Invented Vegemite. On the day of release, the book was the second-most talked about story in a host of major metropolitan publications across Australia, including The Age, Sydney Morning Herald, WA Today, Brisbane Times and Canberra Times. Coverage also included BBC online, radio and worldwide television news as a feature story. 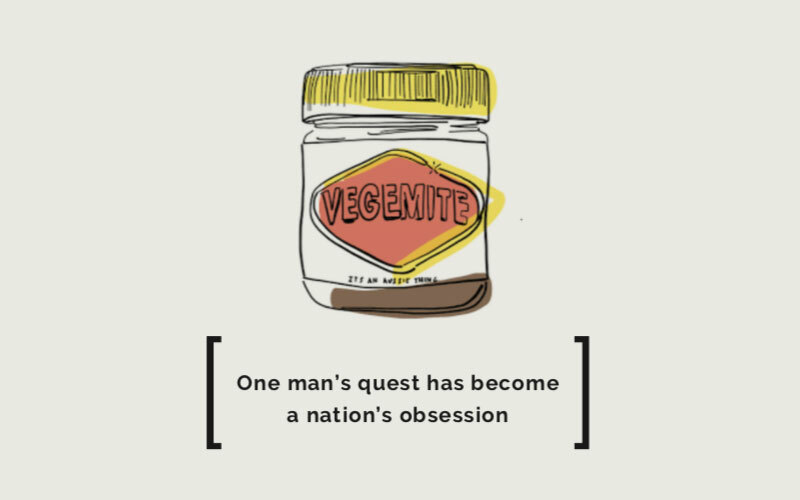 Jamie Callister, the grandson of the man who invented Vegemite, takes us on a journey through all the major events in Australia’s contemporary history through the lens of our favourite and most iconic spread. The extraordinary true story of his grandfather who gave us Vegemite almost one hundred years ago is in his own words ‘as much your story as it is his’. It spans the tumultuous period of the first half of last Century. From the shores of Gallipoli, to the boardrooms of Chicago and the gates of Changi this is a story that will make you proud to be Australian. It opens a fascinating window into modern Australia. Uplifting, inspirational and at times very amusing. One of the great untold Australian stories of all time. 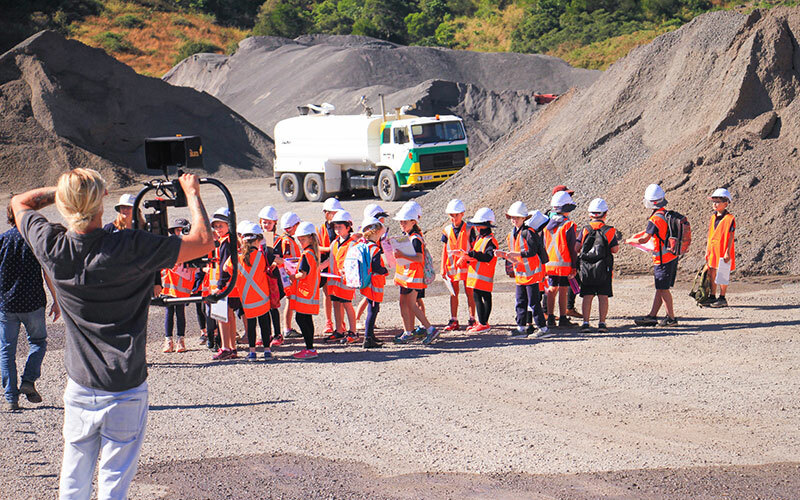 The story is based on the book The Man Who Invented Vegemite (Allen and Unwin 2012) shortlisted for the Queensland Book of the Year 2013 and currently in development as a major feature film. Our new website is almost complete. Please check back soon to read our section on Community Commitment. Our new website is almost complete. Please check back soon to read our section on Case Studies.